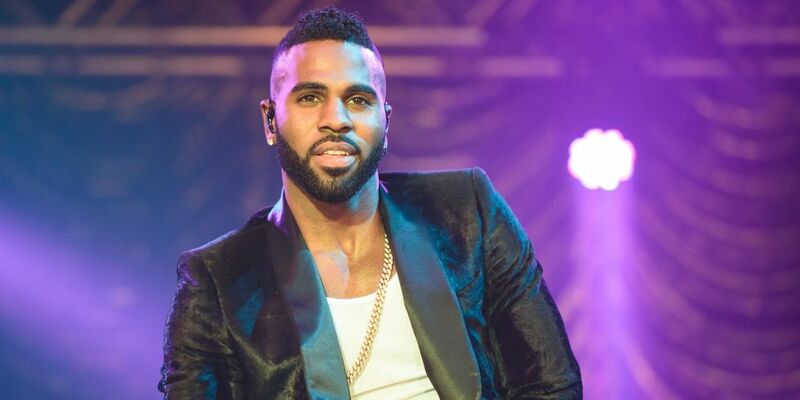 Pop star Jason Derulo Is Back With New Single "If It Aint Love"
The US singer has premiered brand new single 'If It Ain't Love' ahead of his performance at iHeart Radio Music Awards this weekend. It's not yet known if it will be included on a re-release of Derulo's 2015 album Everything Is 4, or whether this is the start of a completely new campaign. What we do know is that it serves as the follow-up to the 26-year-old's latest hit 'Get Ugly', which peaked at number 12 in the UK. 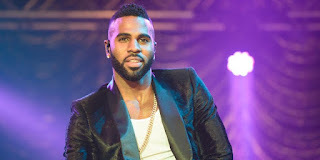 It also follows Derulo's R&B-tinged release 'Naked', which saw him strip down to his birthday suit in the accompanying music video. 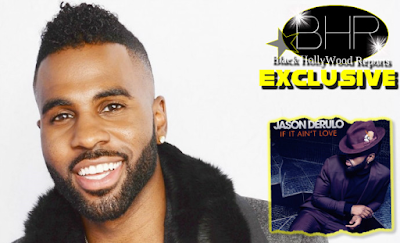 What's more, Jason Derulo recently teamed up with Little Mix for their soaring ballad 'Secret Love Song', which was a Top 5 hit for the pop combo.